At $229 ($120 off! ), the Nexus 5X is without a doubt today’s deal of the day. As far as I can tell, this is the lowest price we have seen to date on Google’s affordable 2015 phone. The deal is currently running through B&H Photo’s DealZone, but keep in mind that this is a 1-day-only event. In fact, as of the time of this post, there are only 13 hours left to secure your Nexus 5X before the price drop disappears. 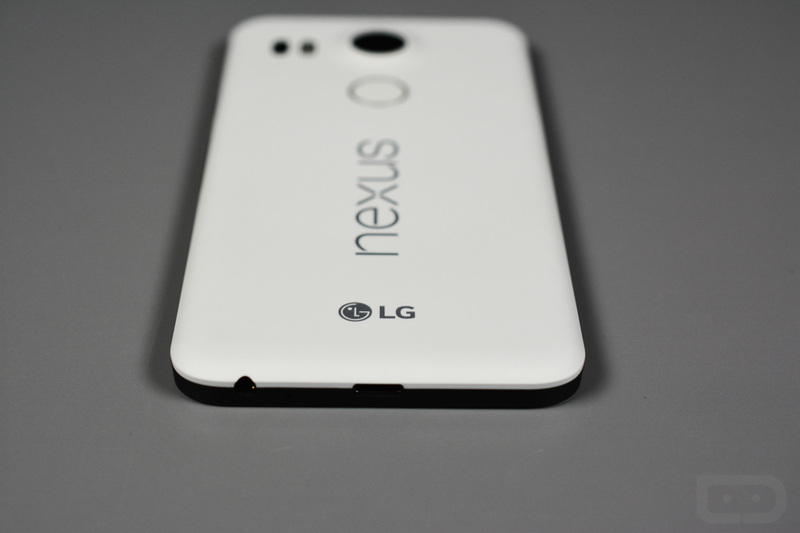 This Nexus 5X comes in either mint (a really light green) or white and with 16GB of storage. In case you were curious, recent updates (at least those in Android N form) really seem to have fixed this phone’s performance issues that were noted during our review. When you consider the fact that this is a Nexus, has a great camera, works on every major US carrier (including Verizon), and is this cheap, I don’t know how you don’t buy it if you are in need of a phone at the moment yet don’t have a big budget.